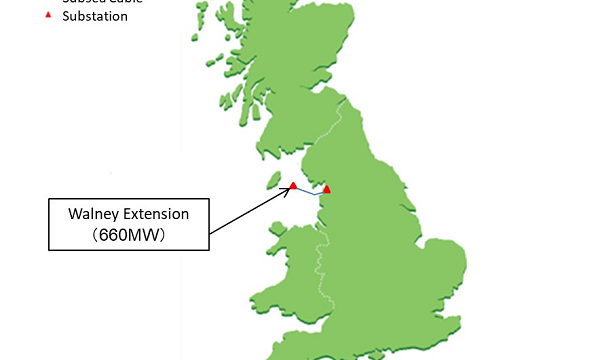 The 660MW transmission link will connect with the Walney Extension offshore wind farm. A consortium made up of Mitsubishi Corporation (MC), Chubu Electric Power Co., Inc. (Chubu) and HICL Infrastructure Company has been selected as the preferred bidder for a new offshore electricity transmission link valued at approximately $663.75m (GBP500m) in the UK, an announcement revealed. The offshore electricity transmission asset will comprise of subsea cables, land cables, offshore substations and an onshore substation that connect with the Walney Extension Offshore wind farm that has a Generation Capacity of 660MW. The wind farm is situated approximately 30 km off the UK's western coast. 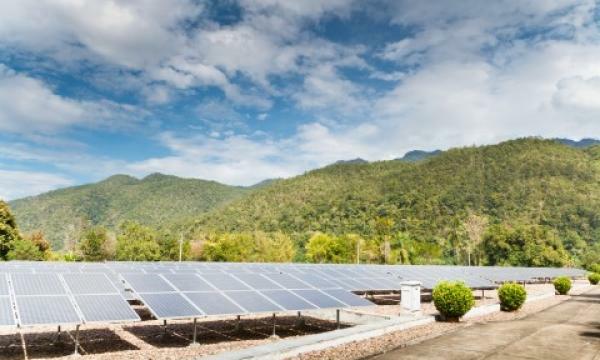 The consortium will operate the electricity transmission business for a 20-year period starting from fiscal year 2019, following the acquisition of the asset and the granting of an Offshore Transmission Owner (OFTO) license by the UK's Office of Gas and Electricity Markets (Ofgem). With the acquisition of the Walney Extension Offshore wind farm transmission link, MC will reportedly operate, through its 100% subsidiary Diamond Transmission Corporation (DTC), eight out of 20 offshore transmission assets in the UK, giving it the largest share of the market. Meanwhile, Chubu operates four offshore transmission assets in Germany together with MC. According to a statement, this will be Chubu’s first such acquisition in the UK. “Chubu expects that the experience operating such offshore transmission businesses will carry advantages for the future installation of offshore wind farms in Japan,” MC added.